Home » IAM Service » NCEdCloud » powerschool » How to Claim Your NCEdCloud IAM Account and Important Staff Information! 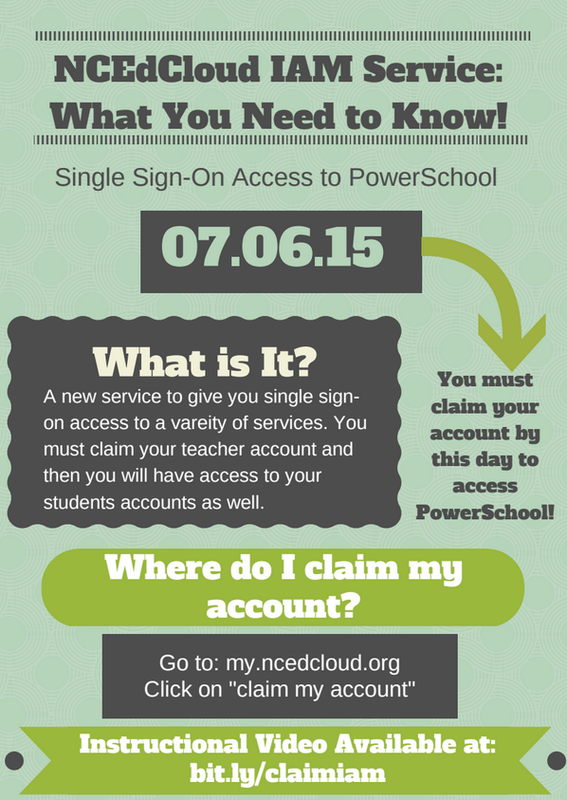 On July 6th, 2015 you will need to use a new NCEdCloud IAM account to access PowerSchool and the Home Base suite. The NCEdCloud IAM account is a single-sign on service that is mandated by DPI. The process to claim your account is simple and takes just a few minutes. Your new account is based on your current PowerSchool UserID number. 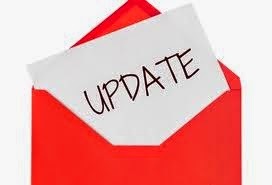 All staff must claim their accounts prior to July 6th, 2015 or they will be unable to access PowerSchool or the Home Base suite until they claim their account. One benefit to this process is that teachers will have access to their student's usernames and passwords to aid in access to PowerSchool. To help you prepare your staff, we have created a step-by-step training video as well as a flyer for you to share. Please help us get the word out about this important process to minimize disruptions next year.